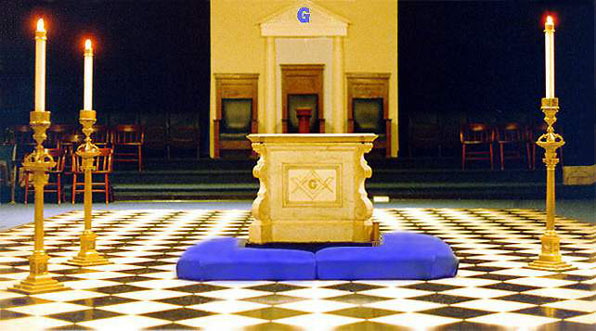 Freemasonry is the oldest and most Venerable fraternal organization in the World. The values, knowledge and secrets are transmitted during the initiations and the rituals. What do Freemasons do ? They meet in their Lodge. They perform the rituals and ceremonies to pass on and explain the values and traditions of the Craft to the new members. After the ceremonies they have a diner in a traditional manner. As the women can’t be members, there are other diners where Masons can invite their spouses. This allows the wifes to meet the members of the lodge, their spouses and their can discover and enjoy the fraternal and friendly atmosphere of the Craft. Freemasons are as well involved in Charity. They help people in need, schools, hospitals or orphanage in poor countries. It is not only about money but all kind of relief according to the skills and disponibilities of the members of a Lodge.